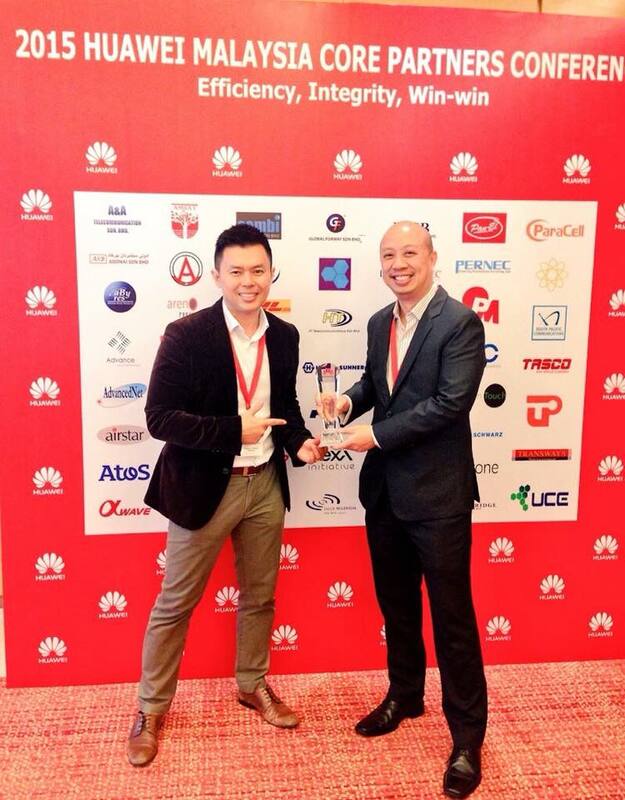 Malaysia– Just recently, the biggest Chinese Telecom Manufacturing Company, Huawei Technology acknowledged Elabram Systems Group for the excellent partnership all throughout the years. 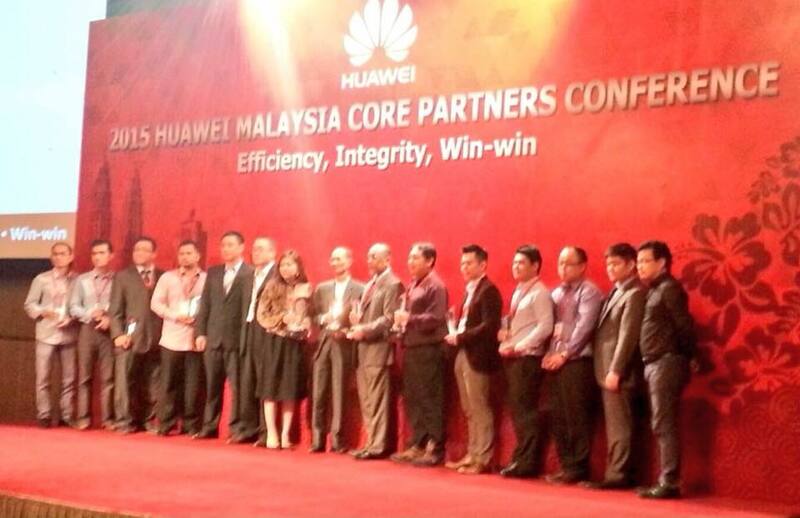 At the 2015 Huawei Malaysia Core Partners Conference with the theme: Efficiency, Integrity, Win-Win, Huawei made a point that in success, it’s all about collaboration, understanding, effort, good practices, honesty and focus to gain the objective and vision. Mikel Yaw, the CEO of Elabram Systems Group attended the big event with ESSB Project Manager, Tommy Ng. 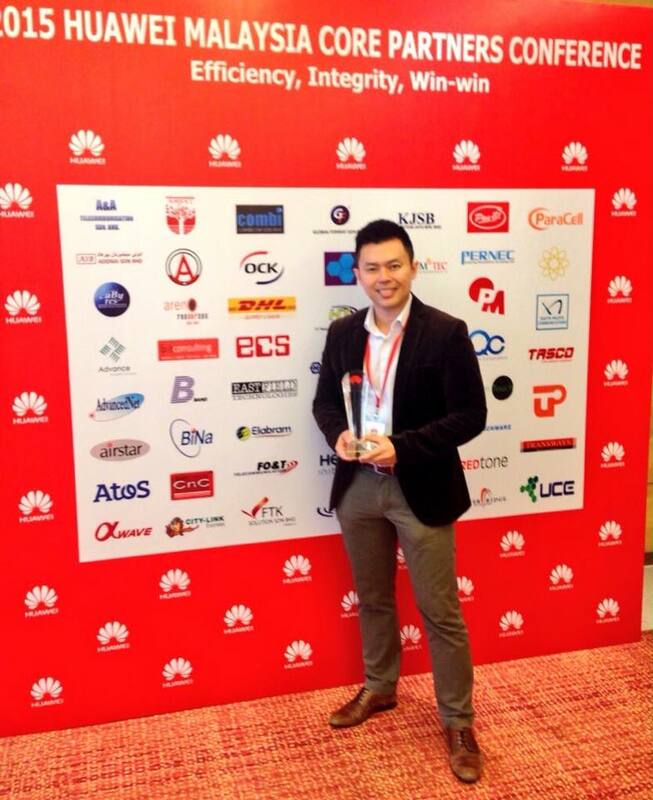 Huawei is a global leader of ICT solutions. Continuously innovating based on customer needs, they are committed to enhancing customer experiences and creating maximum value for telecom carriers, enterprises, and consumers. Our telecom network equipment, IT products and solutions, and smart devices are used in 170 countries and regions. 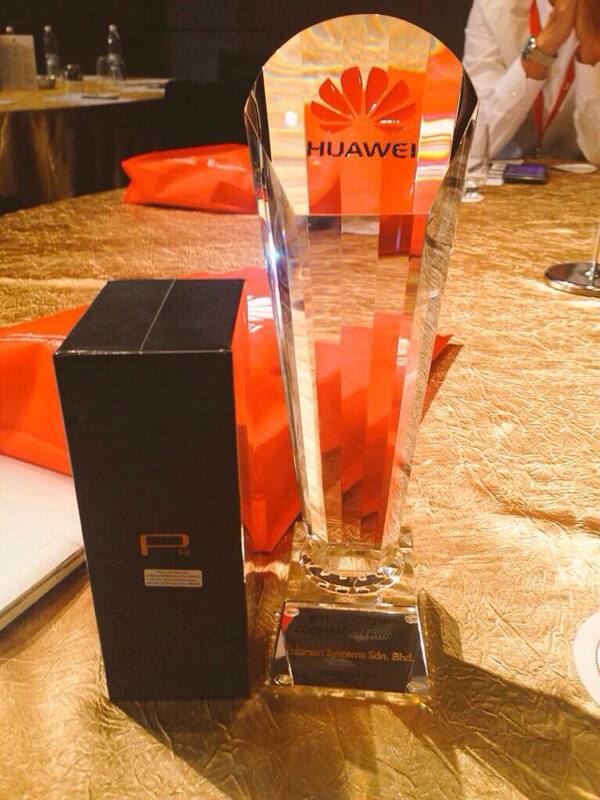 Huawei ranked 285th on the Global Fortune 500 based on its revenue in 2013. In 2014, the company’s revenue reached approximately USD 46.5 billion. Huawei invest over 10% of our annual sales revenue into R&D and more than 45% of our 170,000 employees engage in R&D. Leveraging our experience and expertise in the ICT sector, we help bridge the digital divide and promote high-quality broadband connectivity for all. Elabram Systems Group is already 16 years in a Telecommunication industry & six years in the Philippines with headquarter in Malaysia and offices in Indonesia, Thailand, Vietnam and Singapore. As of the moment, the company is hiring 300 employees for its global partner that is base in the Philippines & have an ongoing recruitment campaign in Social Media using #FuelUpYourCareer as the campaign slogan. For Elabram Systems Group offices abroad, they are continuing to support the different multinational companies with these solutions; Network Planning and Optimization (NPO), Knowledge Process Outsourcing (KPO), Business Process Outsourcing (BPO) and Talent Acquisitions and Deployment. Right now, ESG have more than 6000 manpower worldwide. For more info, please check http://www.elabram.com or send inquiry to mariagracia.n@elabram.com with contact number: 09166299381 (Philippines). I thought I didn’t feel the LOVE. I was alone on that world of fate. But I blew it on my last take. How come I felt that the world has gone? It has left me cold with none. what people would want I have done? Self-worth! Self-worth, what have you done? Would I run here or there at once? To be hated, to be accepted? Would i want to be corrected? I want to feel that I belong. I want to see what I have longed. to keep me away from that evil smear. That LOVE, That presence of yours… is the thing called LOVE.